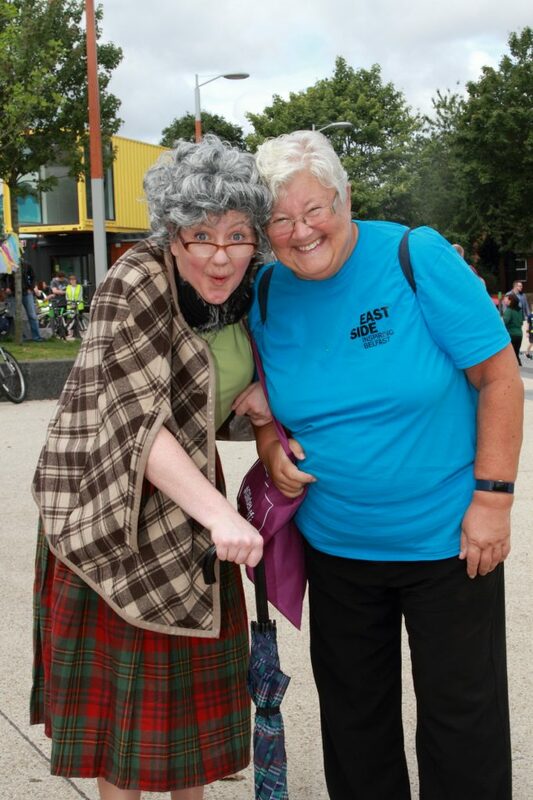 C.S Lewis Square was bouncing with music and colour in honour of the second annual Eastside Street Party in August. The event was hosted by Eastside Arts Festival as part of their fortnight of activities. Those attending had a widespread variety of entertainment to choose from including swing dancing workshops, a teddy bears picnic and craft workshops. The Martello Jazz Band provided a soundtrack to the day with live music and other live performances also took place including a street performance by Tumble Circus and dance demos. 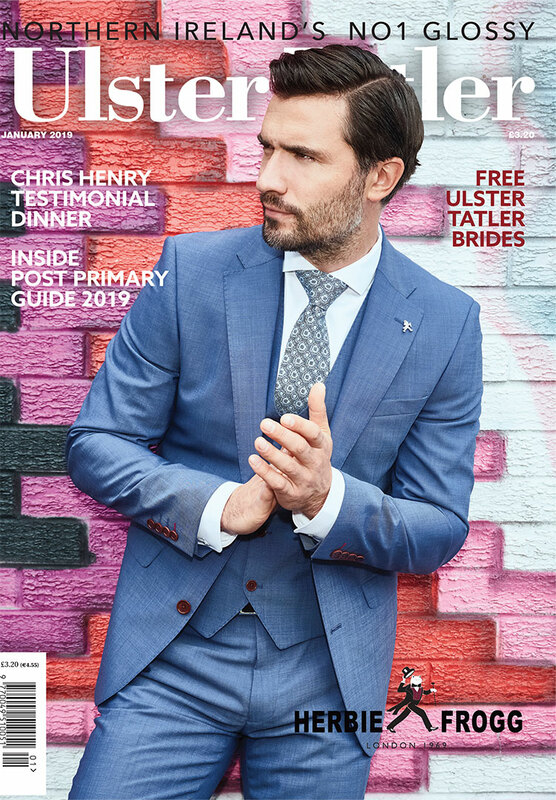 For further coverage of this event see our September issue, now on sale! Eastside’s Granny Myrtle and Anne Johnston. 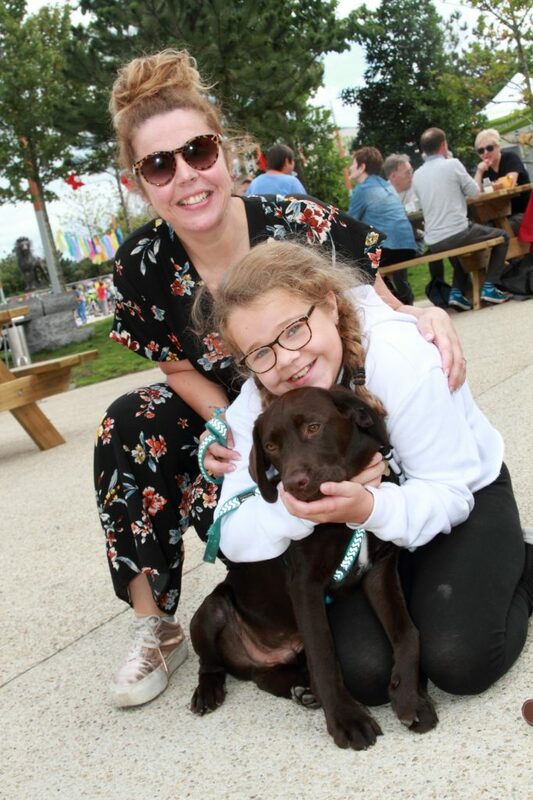 Rachael Harriot with Evvie and Milo. 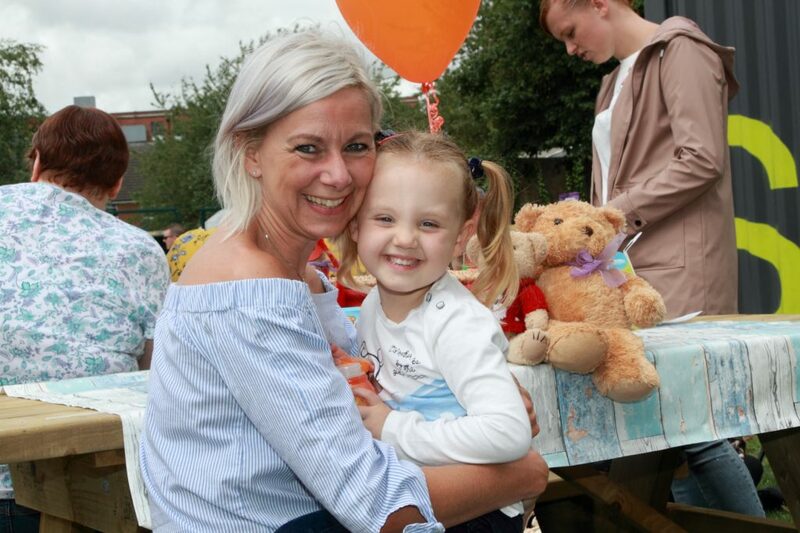 Suzy and Ellie Coffey enjoy the Teddy Bears Picnic. 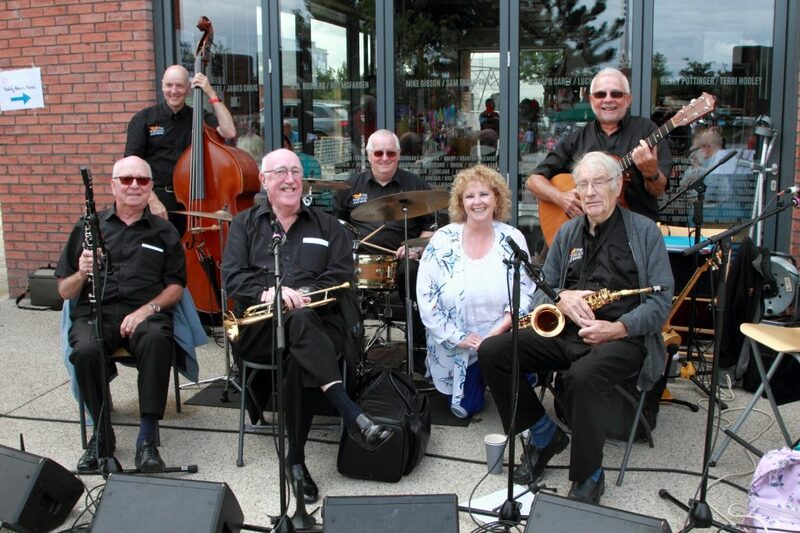 The Martello Jazz Band with singer Careen Starkey. 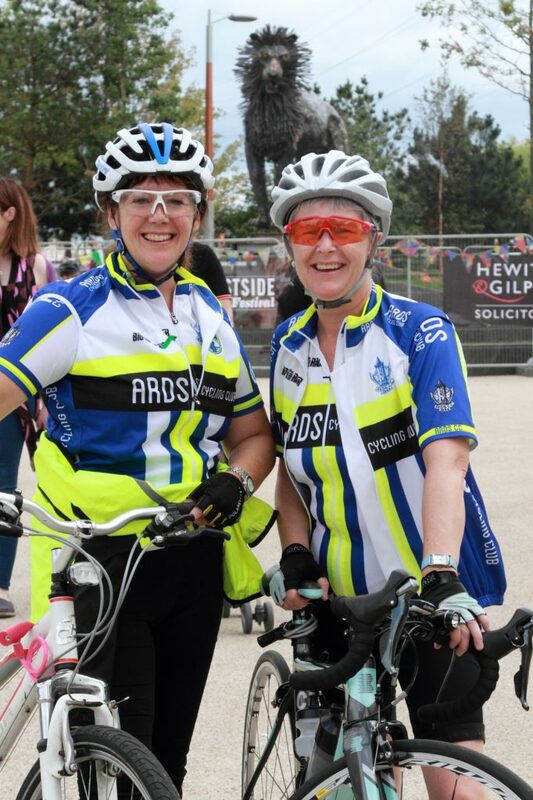 Alison Megarry and Heather Watson from Ards Cycling Club.